Whether you’re new to the job market or a seasoned professional, job interviews can be a source of excitement and fear. As always, you prepare your resume, wear your best outfit and build up a positive, confident attitude; however, instead of a callback, you get nothing but silence. If this scenario sounds familiar, you might be falling into a trap that affects many job seekers every day. Recruiters are paid and trained to scrutinize. This means that every detail, from your resume’s format to your tiniest behaviours, will be noticed. During the interview, there are subtle mistakes that virtually everyone but the interviewer overlooks. Simply being mindful of these details will increase your chances of landing the job you want. A little-known fact about job interviews is the importance some recruiters place on their personal space. This means that when you enter the interview, don’t sit down and drop your resume or other documents on the interviewer’s desk, even if you intend to present these papers. This practice comes across as invasive or even aggressive, depending on who you deal with. If you have documents to bring, place them neatly in a small folder or briefcase next your chair. This way, the papers will quickly be in arm’s reach when you’re asked to produce them. For virtually all of us, posture is subconscious. The way we sit or stand looks perfectly fine in our minds; however, to an outside observer — such as the interviewer — posture speaks volumes. Ultimately, the issue of posture comes down to slouching and leaning. Slouching is an unhealthy practice stemming from a sedentary world, but this behaviour can affect your career prospects as well. Aside from looking awkward, recruiters interpret slouching as a sign of low confidence. Consequently, they will not feel comfortable giving you the job. Leaning back or “sinking” into your seat is no better than slouching forward. This habit appears disrespectful; however, unlike slouching, lying back is perceived as a sign of indifference. To a recruiter, your highly informal body language means you don’t take the interview seriously. If you’re not serious about the interview, then the manager won’t think you’re serious about the job. While instantly fixing your posture issue isn’t realistic, you can still temporarily adjust it for the interview. Simply sit up straight with your back firmly against the chair and keep your shoulders square. Remind yourself to monitor this throughout the interaction. In doing so, you send the message that you are professional, attentive and serious about getting the job. Being nervous is completely understandable, but it doesn’t excuse behaviours such as scratching, squirming or fidgeting. You need to show confidence if you expect the recruiter to take you seriously. Aside from being a sign of weakness, nervous movements are distracting, creating an unpleasant experience for the interviewer. If the manager doesn’t enjoy the meeting, then he or she probably won’t give you the job. Like posture, this issue can be solved through mental discipline. 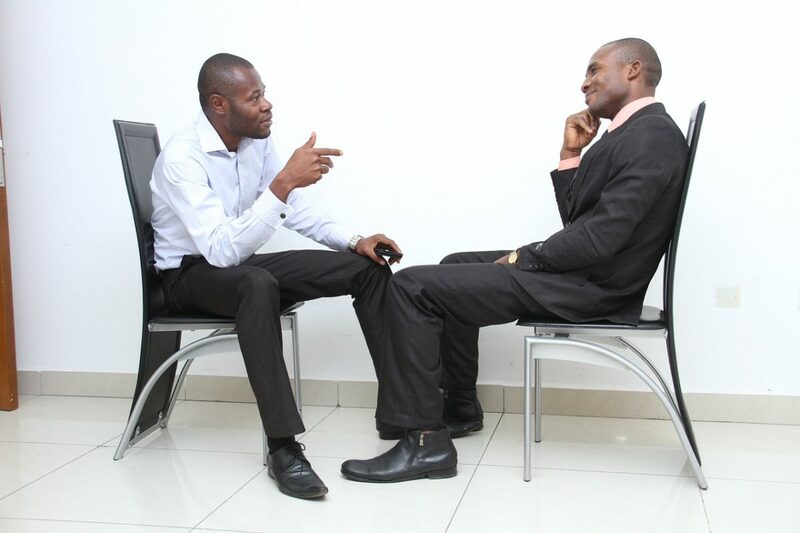 If you tend to display nervous actions, take a moment to relax and compose yourself before the interview. Once the meeting starts, keep your hands firmly placed in your lap and your feet flat on the floor. Avoiding eye contact is a powerful statement. A recruiter will see this as a sign of dishonesty or introversion. It also makes you look detached from the conversation. Naturally, this won’t improve your chances of being hired. The simple solution is to maintain direct eye contact while speaking to the interviewer. The only exception is if the recruiter asks you to recall facts or anecdotes. Humans tend to look left or right when trying to think or remember something; however, eye contact needs to be maintained at all other times. People focus heavily on the more obvious aspects of job interviews. They keep their qualifications, experience and accomplishments in mind without any thought as to how they’re being conveyed. Once you can master the above behaviours, you may finally start getting the calls you used to miss. Alex Smith is an experienced H.R. 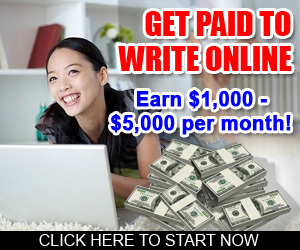 professional and content writer who writes about a variety of business and workplace topics. He also thoroughly researches and covers topics on English literature, classical history, health, finance and science.